We are a family owned and operated business, offering you the best in service, parts and accessories for several lawn mower, generator, chainsaw, tools and weed eater brands including Toro, Grasshopper, Stihl, Honda,Little Wonder, Turf Ex, Classen, Be, Pressure Pro, King Sprayer, Makita, Hitachi, Bosch, Kohler Generator, Kawasaki and others. 2M Mower & Tool has been servicing the Miami-dade, South Florida area for over 10 years. 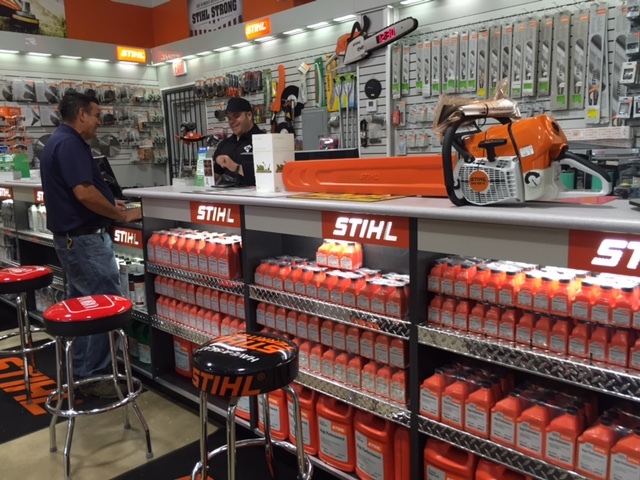 As a centrally located Miami lawn mower and Construction Tool shop we sell and service top brands for all your lawn and tools needs. 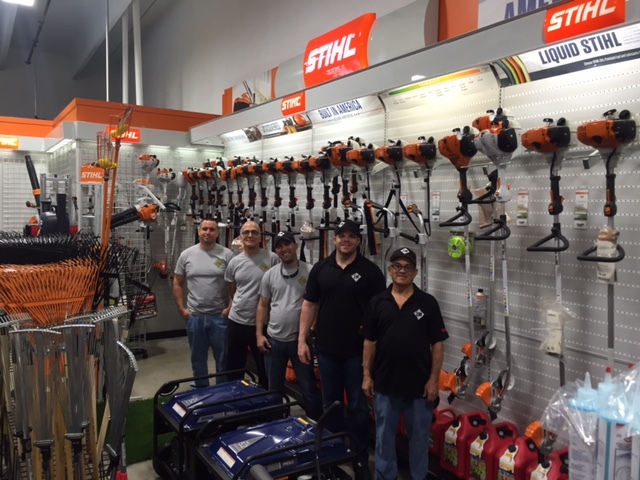 We carry an extensive inventory in lawn equipment with top brands like Stihl. Lawnmowers such as Toro, Grasshopper, in construction tools Makita, Hitachi, Bosch. Climbing equipment from Buckingham and Spyder. Although we are located in Miami Shores we service lawn mowers and construction tools from all areas including North Miami, South Miami, Kendall, Coral Gables, Doral, Hialeah, Miami Springs and Miami Lakes. Please check out our wonderful selections of Lawn mowers, Generators, Chainsaws ,Tools and Weed eaters! FEATURING THE WORLD’S BEST PROFESSIONAL BRANDS. Knowledgeable sales people dedicated to delivering value and building relationships. And a fully stocked service center offering quick turnaround times and experienced technicians. This is the way a landscape equipment and service center should be. At Landscape Equipment Super Store, we invite you to visit our 4,000 square-foot facility and experience the difference for yourself.